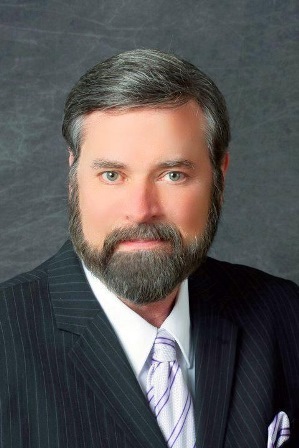 Carl M. Ward is the lead trial attorney at Ward & Associates. Carl is a nationally recognized attorney who defends the rights of those accused of crimes, particularly driving while intoxicated. Mr. Ward has represented clients in more than 80 counties in Missouri and has tried hundreds of alcohol-related hearings and trials. Carl is rated AV Preeminent by Martindale-Hubbell. He holds a 10.0 AVVO "Superb" rating, is listed in Super Lawyers Magazine, and has been included in The Best Lawyers in America by Best Lawyers Magazine. U.S. News & World Report has listed Carl's firm in "Best Law Firms." MACDL has awarded Carl the Robert Duncan Appellate Excellence Award, the Bernie Edelman Tradition Award, and the President's Award. He has also been named to the National Trial Lawyers "Top 100," listed as one of the Top 10 Criminal Defense Lawyers in Missouri by the National Academy of Criminal Defense Attorneys, included in The Top One Percent of US Lawyers by The National Association of Distinguished Counsel, and has been listed in St. Louis Magazine's Top Attorneys in the area of DWI/DUI defense.